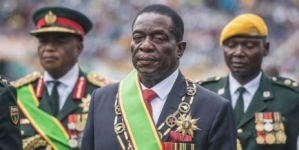 HARARE, (CAJ News) – THE ruling Zanu (PF) on Friday anointed President Emmerson Mnangagwa as party’s First Secretary, another position held by former president Robert Mugabe. 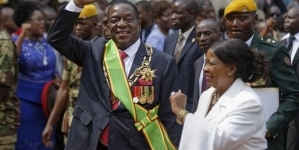 Mnangagwa wasted no time by appointing Oppah Muchinguri-Kashiri as his deputy. 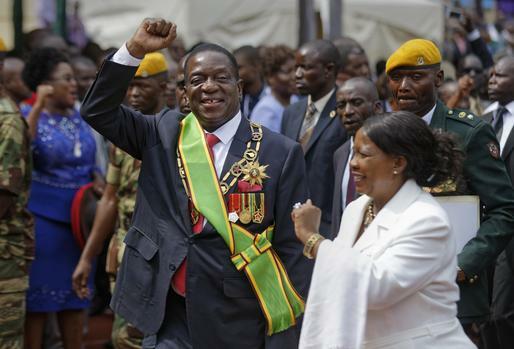 Muchinguri-Kashiri was also appointed Zanu (PF)’s national chairperson, while Mabel Chinomona was elected the party’s secretary for Women’s League, taking over from the expelled Grace Mugabe, wife of ousted Mugabe. 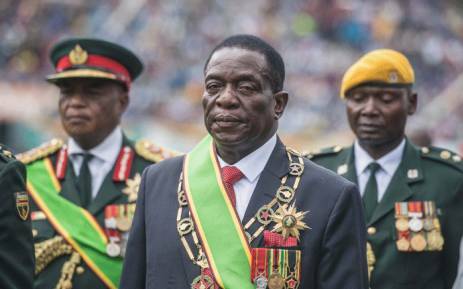 President Mnangagwa also appointed Major General Engelbert Rugeje as secretary for the Commissariat, while Pupurai Togarepi was re-instated as secretary for Youth Affairs. Maj-Gen Rugeje took over from expelled Saviour Kasukuwere while Togarepi replaced expelled Zanu PF Youth Secretary Kudzanai Chipanga. Home Affairs Minister Obert Mpofu was appointed secretary for administration, a position held by the expelled Ignatius Chombo. Other new Zanu PF officials who emerged from the Friday conference comprise Patrick Chinamasa, who was appointed secretary for finance. 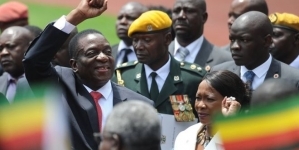 Lovemore Matuke was elevated to secretary for national security, July Moyo taking over the secretary for transport, Simon Khaya Moyo (secretary for information), Joshua Malinga (secretary for the disabled), Cain Mathema (secretary for land), Chris Mutsvanga (secretary for science and technology), Sithembiso Nyoni (secretary for business liason) with Auxillia Mnangagwa (secretary for environment). Others include Victor Matemadanda as secretary for (war veterans).